​Jackie Redmond lives in Friendsville, TN with her husband Bruce who loves her whimsical and occasional sassy ways. She strongly believes that the time is now, more than ever, for women to rise up with renewed purpose and confidence in Christ, using their God given potential to make their lives count for Jesus as disciplemakers. She has a strong sense of anticipation that women play a huge part in the advancement of Kingdom of God and doesn’t hesitate to tell them just that! 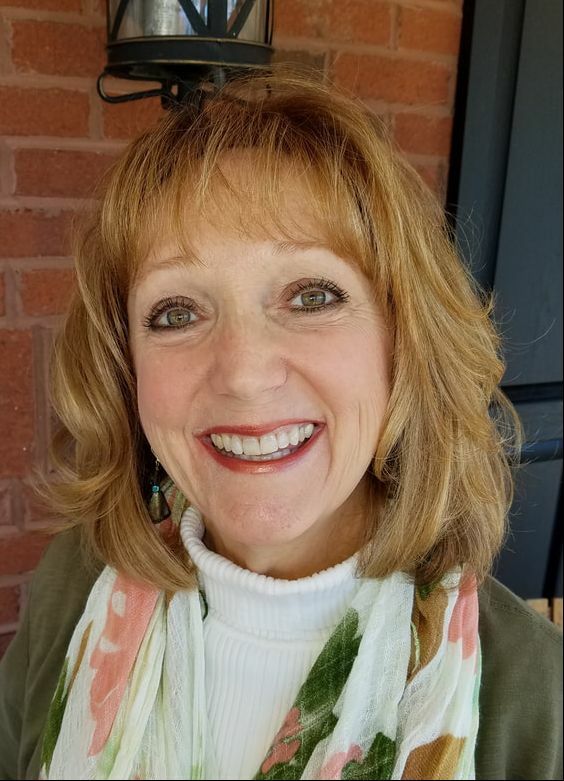 Her contagious passion for Jesus and heart for women has taken her across the U.S. as a trainer for Sonlife Ministries, the EFCA National Women’s Ministry Director and presently the founder and director of Resound Now. Jackie’s personal mission is to encourage and equip women to lead as disciples who make disciples. Since fun is a core value, she loves spending time with Bruce, friends, those she disciples and five adult children and twelve wonderful grandchildren. ​Lea Ann Brookens is a Buena Vista, Colorado, native who grew up on a cattle ranch. Though she never wore cowboy boots or hat, she DID raise a grand champion 4-H steer! She and her husband, Eric, moved to the city of Colorado Springs 25 years ago, but she still loves spending time in the mountains, hiking and being with her family. Spending "granny" time with her grands, cooking a good meal, yardsaleing with Eric and curling up with a good book are also at the top of her “favorites” list. They have 4 married children and 7 grandchildren in Ohio and Colorado. She is currently the Director of Adult Discipleship at her local church and has a heartbeat for Jesus, making disciples, and building community. Her passion is to "cultivate connectedness" with God, with one another, and with excellent disciplemaking resources. Oh and homemade cookies and freshly baked bread are her weakness! Jeanne Faber lives in Knoxville, TN with her husband Jack. She is known for being one of the most organized and efficient women on the planet! She has a beautiful servants heart, loves an adventure, reads voraciously and usually wins at Bridge. Jeanne is the treasurer for three organization, volunteers at the Bread of Life Food Pantry and serves Resound Now with eagerness,and grace!